Feast on a lavish Eid Brunch in an exquisite setting at the VIP Majlis in Bahi Ajman Palace Hotel. Press Release (ePRNews.com) - AL BARSHA, UAE - Jun 19, 2017 - Feast on a lavish Eid Brunch in an exquisite setting at the VIP Majlis in Bahi Ajman Palace Hotel. 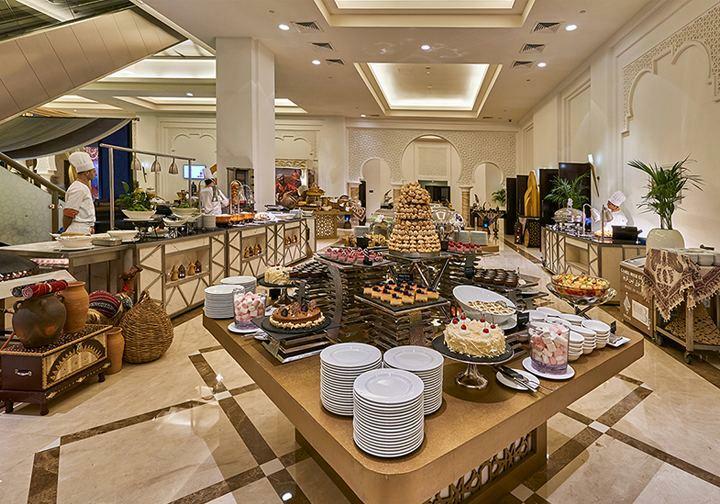 The sumptuous buffet, that will be available on the first two days of Eid, will feature a wide variety of Arabic and International specialties with live cooking stations and an assortment of gourmet sweets.